We all know most wine bloggers put in the time, energy, and sometimes stress and heartache because they love what they do, not because they get rewarded. Well, this is an opportunity to reward the best wine bloggers of the past year for their efforts. The Wine Blog Awards panel of judges reviewed all nominated blogs for each of seven awards categories and have come up with their five (or more given a tie) finalists. The public vote is then combined 50/50 with the judges’ vote to determine a winner. If you are curious about the process, please check out the complete information on this website by clicking on the various pages listed in the menu. All winners will be announced June 29 and physical awards will be given at a Wine Blog Awards Ceremony held on August 15 at this year’s Wine Bloggers Conference in the Finger Lakes. 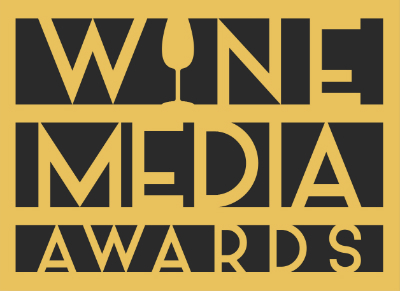 Here are the finalists for the 2015 Wine Blog Awards. Please do not vote here – this is just a reproduction of the survey list! Getting to know Dowell: RH Drexel talks with Robert M. Parker, Jr.